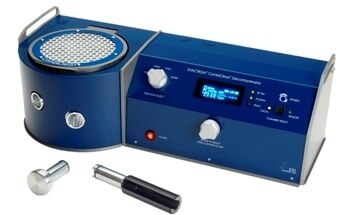 XEI Scientific offers an innovative approach to plasma cleaning with the advanced Evactron® ES De-Contaminator. 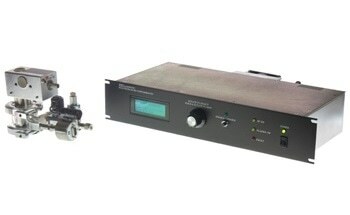 The ES model is ideal for system electron microscope manufacturers and OEMs. 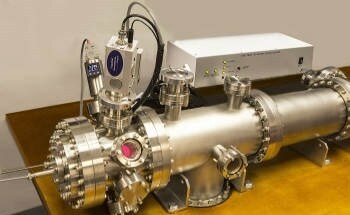 It can be easily started, thanks to patent-pending “POP” plasma ignition process. High efficiency cleaning can be achieved virtually in any high vacuum system with this simplified Evactron Plasma Radical Source (PRS). 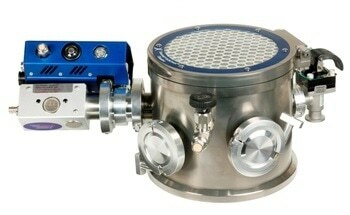 Using the combination of the Evactron® ES De-Contaminator and a turbo molecular pump (TMP), cleaning of carbon from the plasma source can be performed at a faster rate. 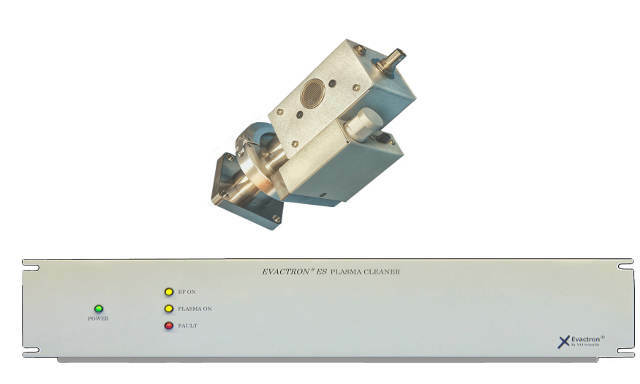 The ability to provide high-quality cleaning at a low cost makes the Evactron ES model suitable for both basic or premium focused ion beams and scanning electron microscopes. 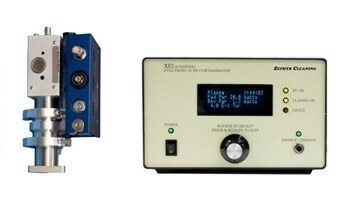 The easily operable ES model is fully commanded from the SEM software. 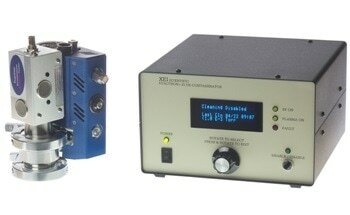 It is possible to start the plasma cleaning device from any vacuum pressure sans any evacuation system hassle. Rapid cleaning with "flowing afterglow™"